On today’s Christian Science Sentinel audio chat, John Tyler, CSB, answered a question about Burning Man as submitted by one of our camp members. John (also a member of the Christian Science Board of Lectureship) is giving three lectures at Burning Man this year, sponsored by friends of the Spiritual Playa group. Listen to the chat here. The Burning Man question comes at about minute 50. 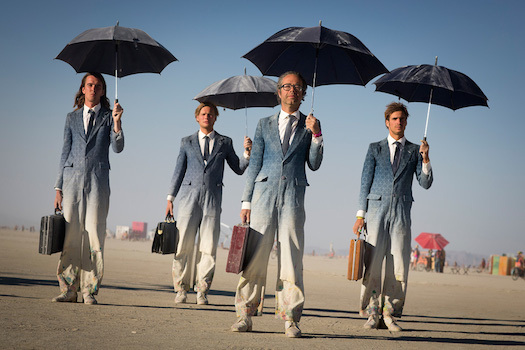 The Burning Man 2014 Survival Guide is now available. All camp participants are required to read the entire guide before camping with us, so now’s a good time to get started on that! Presenting the Burning Man 2014 Survival Guide, offering all the information you need to survive — and thrive — at Burning Man (not to mention on the way in and out). 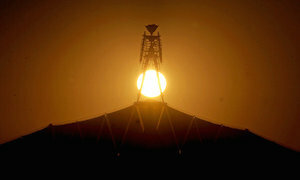 The Survival Guide is mandatory reading for all Burning Man participants! Make sure you read it through, and that all your campmates do as well. And keep an eye on your mailbox for the printed version, which is mailed along with all purchased tickets. 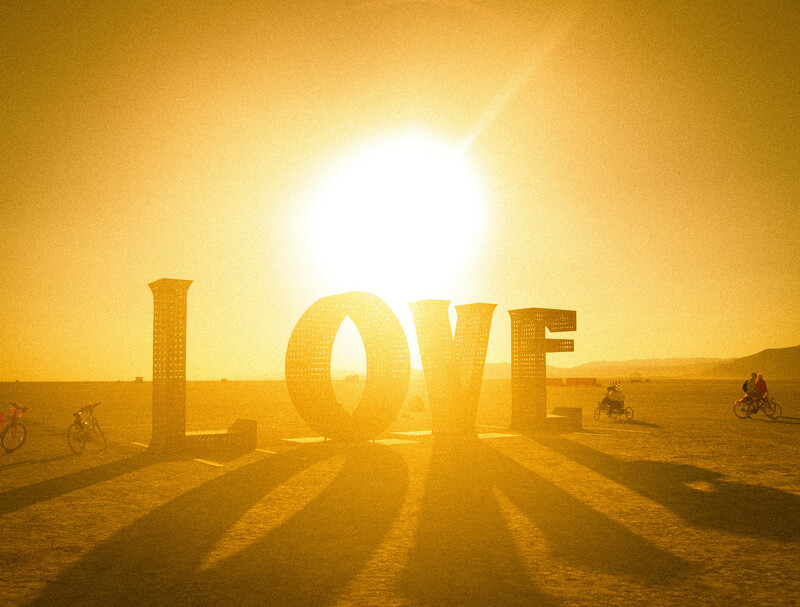 Our “Healing Foot Wash Life Truth Love” camp received Placement for 2014 Burning Man!!! It is our pleasure to inform you that Healing Foot Wash Life Truth Love has been officially placed for Burning Man 2014: Caravansary! Your camp has frontage on Isfahan and your nearest nearest cross street is 9:15. Your camp will measure approximately 150 by 50. If your dimensions contain a + or – sign, it means you are an odd shape. It is impossible to give out exact addresses because there are still a number of variables that may occur right up until the day your camp arrives on the Playa. We try to accommodate camps as much as possible, and sometimes that means making changes up until the very end. Don’t worry, because we really do have everyone’s best interests at heart! We have approved 8 Early Arrival Passes to be used on or after Thursday before the event. A big thank you to everyone who has been supporting this effort, particularly in a metaphysical and prayerful manner!